A whole body, hands on approach for the evaluation and treatment of the human structure, with a focus is the fascial, or connective tissue, system. A soft tissue treatment designed to impact the nervous system in a specific way. A therapy to reduce inflammation and promote blood flow. It helps restore and heal injured or fatigued muscle tissue. CBD oil & Hemp Paste , Young Living Essential Oil and Seminars! 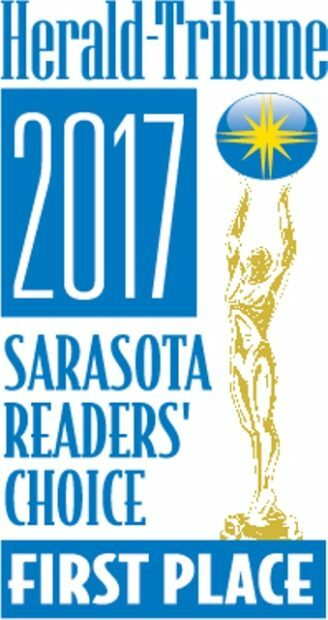 Winner of the Sarasota Herald Tribune Reader’s Choice Award 4 years in a row and with 16 years experience, you can expect a high-quality, detailed massage in a welcoming and relaxing environment. 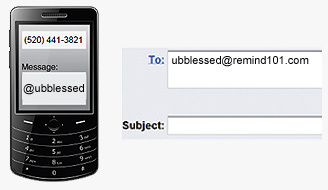 Our business is built on strong Christian values and morals. We offer Neuromuscular and Pregnancy massage, as well as Myofascial Release, Active Isolated stretching, Kinesio Taping, Therapeutic Cupping, the Myokinesthetic System, and Young Living’s Raindrop Therapy. We want you to see results in your treatment, so we ask that you give us four treatments in relatively close proximity to each other so we can evaluate, treat, and adjust treatments to best help your body heal. This helps us ensure that we meet our goal of providing your body a means to manage and relieve pain naturally. At A Heavenly Touch Massage Therapy, we truly care about helping you get the best results for your money. No commitment or contract is required. Melody also provides Massage Doula services for pregnancy and teaches parents how to give infant massage. Click to see what a massage doula does for you! Please see pricing information at the bottom of this page. Cash, Check, Credit Cards accepted. Prices may vary. Our massages are uniquely customized to your specific needs. REFERRAL: Receive a $10 coupon for each referral that mentions your name. Melody Hamm not only has the expertise to bring ones body back into a healthy balance, but has personal investment in each clients wellbeing to continually assess throughout the process what treatment is most beneficial and resorative towards their individual healing process. Melody has a tender approach, a commitment to her clients, and an unwavering ethic to provide the best and most current forms of treatment to her clients. She is the best at what she does....and it shows!